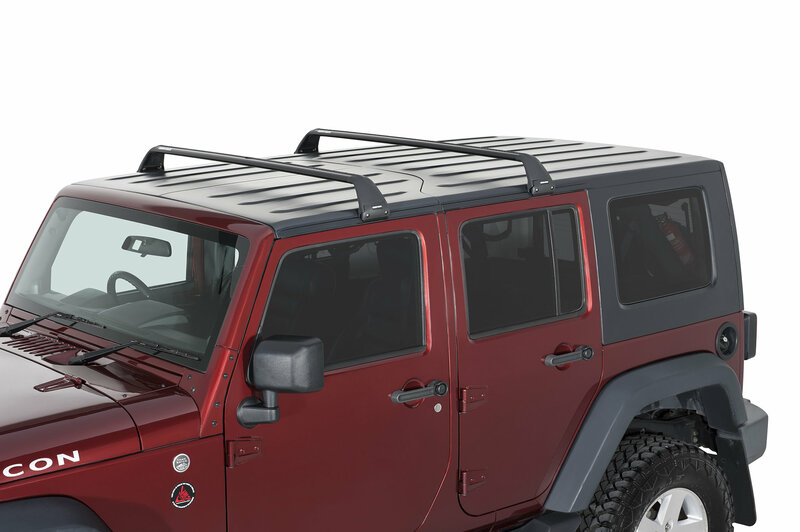 Roof racks come in handy when planning a vacation or a day on the water but maybe you just don’t have the room to fit your Jeep Wrangler Unlimited JK or JL in your garage with a bulky roof rack on it. 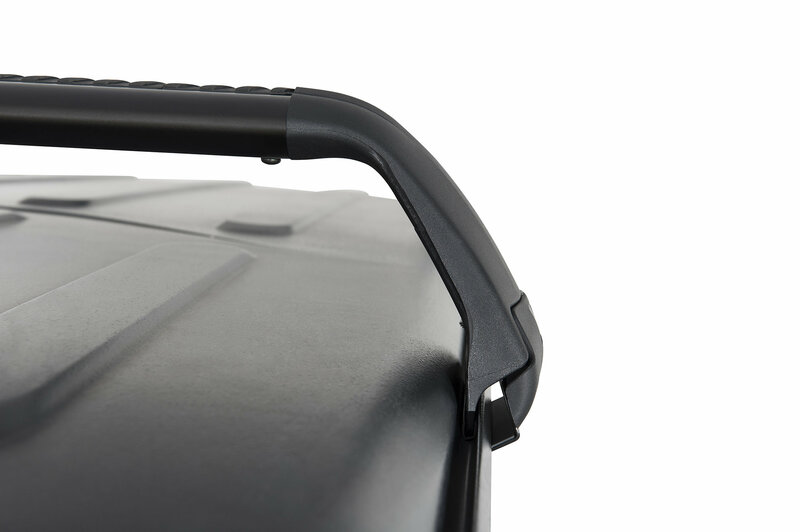 Enter the Vortex SG Roof Rack System from Rhino Rack. 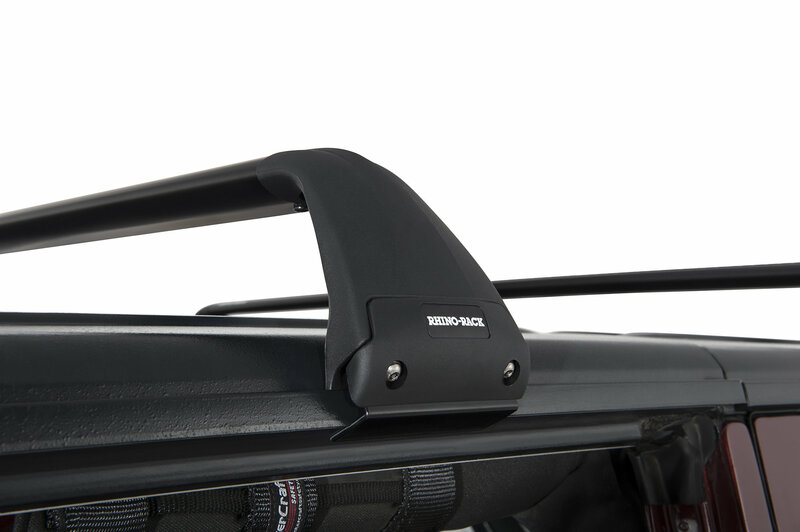 This rack offers a non-permeant solution to your roof rack needs without drilling into your Jeep’s hardtop. 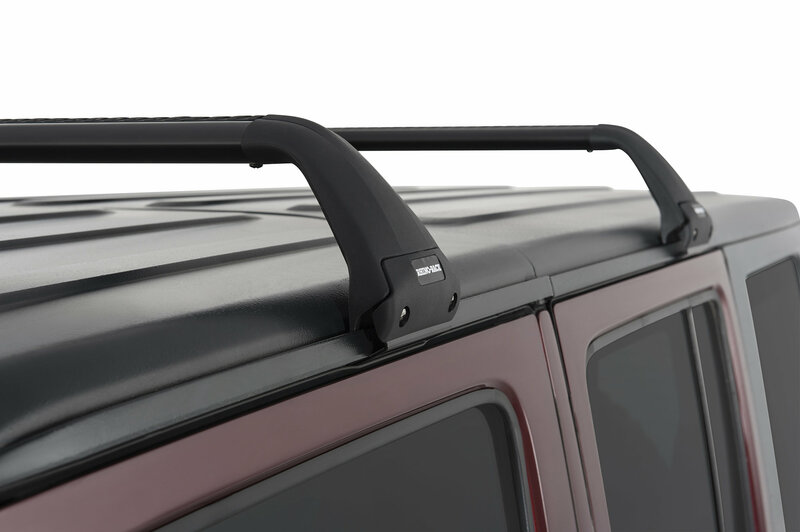 These mounts simply snap into your hardtops gutters then simply connect the bars and you have a strong durable roof rack at your disposal that can be taken apart when not in use. Versatility: This rack system is compatible with a range of roof rack accessories giving you the option to carry things from luggage to bike to kayaks making sure you are covered to bring what you need on your trip. When you no longer need the rack simply remove the bars, take off the mounts and you will no longer have a roof rack until you need it again. Can I use the Rhino roof rack vortex SG 2 bar roof rack with the hard top off or no top?